Please contact the Advisors or Club Presidents to indicate interest. 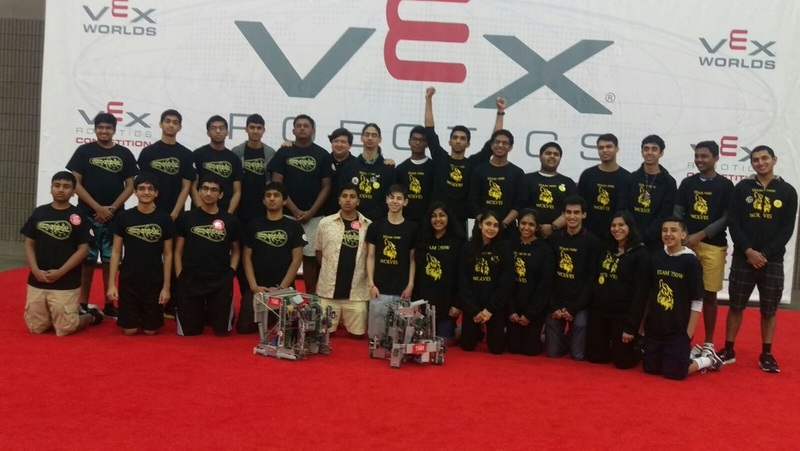 Congratulations to Team 750E and 750R for qualifying to represent NJ at the Worlds Championship in Kentucky in April 2019! !